Will Mercedes' 2019 F1 car look like this? Mercedes' teasing over the livery to be revealed on its 2019 Formula 1 challenger has set tongues wagging across the sport's fandom. With some kind of camouflaged look possibly in the pipeline, fans are desperate for a taste, could this be the answer? More blues and greens have been woven into the car's look in recent years and recent social media hype from the team suggested that a completely new look could come to the fore when the car is revealed. Credit goes out to Mark Antar Design on Instagram for putting together this concept. Hopefully it won't got the way of Red Bull's CamoBull designs, which never made it past testing, or a press release in last season's case. 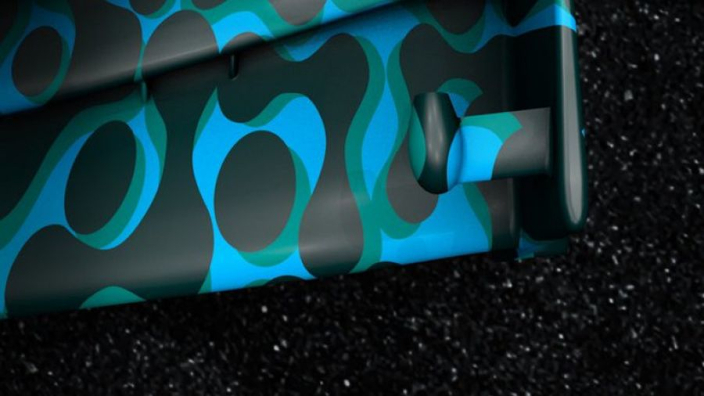 Is this how the @mercedesamgf1 W10 will like based on the latest teaser or will it be just a Camo livery?? ??????? ?